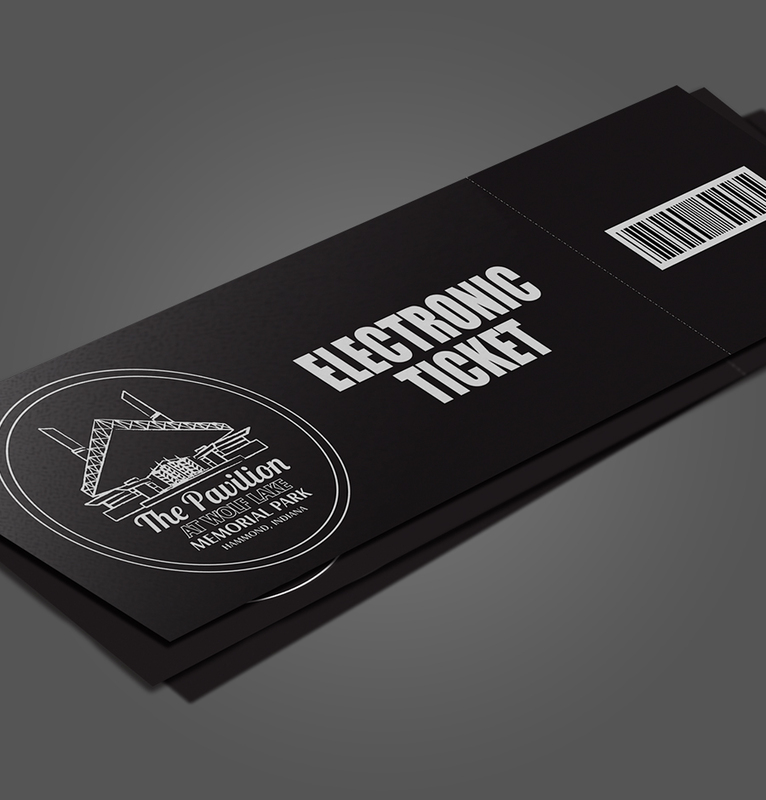 This is an electronic ticket. Your ticket will be emailed to you. Each ticket has its own unique barcode. 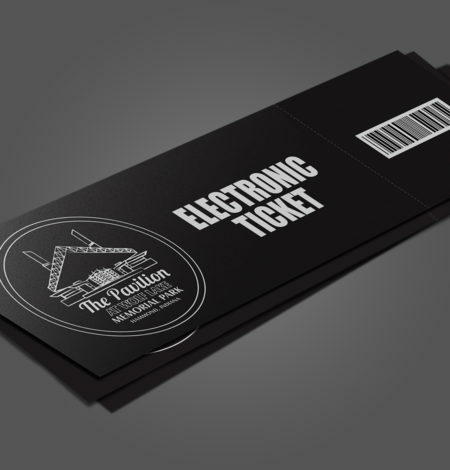 To redeem it at The Pavilion, simply bring a printout of your barcoded ticket, or display the ticket to us using your smartphone/tablet device. Important: Do not share copies of your ticket! When your ticket barcode is scanned by an agent, it is marked as "redeemed" and cannot be scanned again! 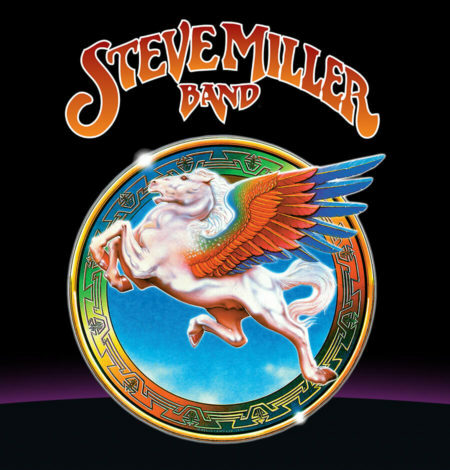 Tickets for Steve Miller Band on September 22, 2018. Gates open at 5:00pm. Show starts at 7:00pm. Access to the VIP area of The Pavilion (see map). 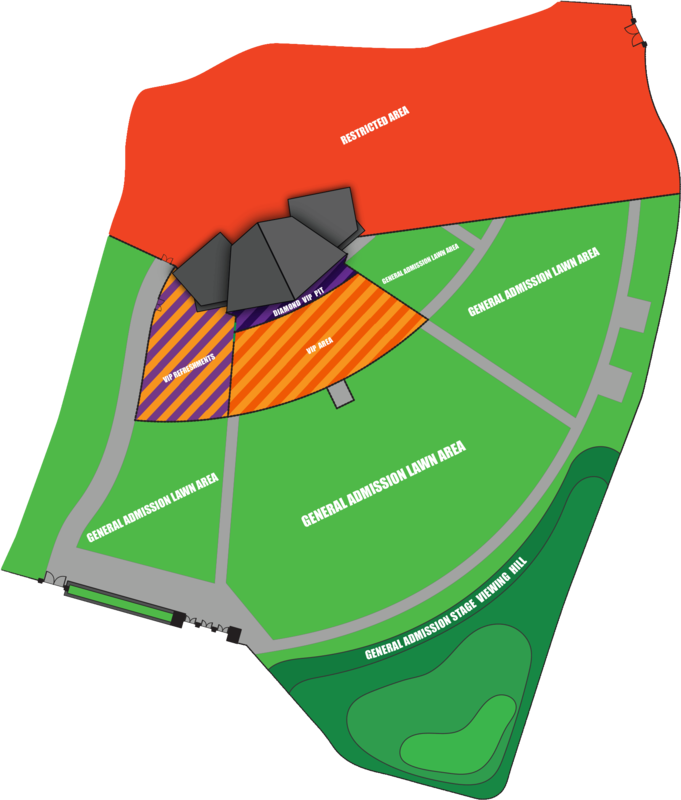 Access to the Diamond VIP Pit area of The Pavilion (see map). Private VIP Bar with Diamond VIP Express Lane service (cash/credit). Ticket purchase is subject to the terms and agreement herein. Seating in the VIP viewing section - A limited number of folding chairs are provided in the VIP viewing section, however, they are available on a first come basis. Therefore, seating is NOT guaranteed with the purchase of a VIP Ticket. Seating is not available, or allowed, in the Diamond VIP area. The “Hammond Port Authority” reserves the right without the refund of any portion of your ticket purchase price, to refuse admission or to eject any person who fails to comply with the rules of the Wolf Lake Memorial Park, local, state or federal law or whose conduct is deemed illegal, disorderly, or offensive by the Hammond Port Authority. Persons entering the Pavilion grounds are subject to search. Ticket users bear all risks of personal injury incidental to the event, whether occurring before, during or after the event. Ticket users bear all risks, including cancellation of the event and of inclement weather. The resale or attempted resale tickets is strictly prohibited and if discovered will result in the pass being voided without refund. Tickets may not be used for advertising promotion (including contests and sweepstakes). 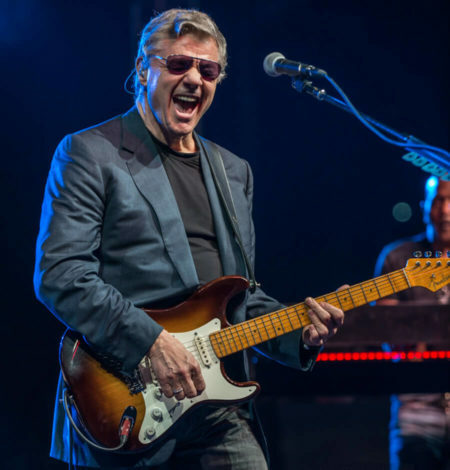 Ticket user consents to the Hammond Port Authority's use of their image or likeness incidental to any video display, transmission, or recording of the event. Tickets are a revocable license for the time/date listed on the ticket.